Whenever there’s a need to hire a contractor to do installations, replacements, or repairs, the first thing that should come to mind is how to go about hiring a professional contractor. The reason is to ensure the person accessing your home is reputable, trustworthy and has both the experience and credentials to do the job safely. The following five tips are at the top of the list of things to consider. On the company’s website, relevant information outlining the company’s timeline, such as how long it has been in business, should be available. The website should also have information about who the owner(s) are, their background, and their experience. With an established company, the length of time in business is a good indicator of the company’s success rate in providing quality and safe services. 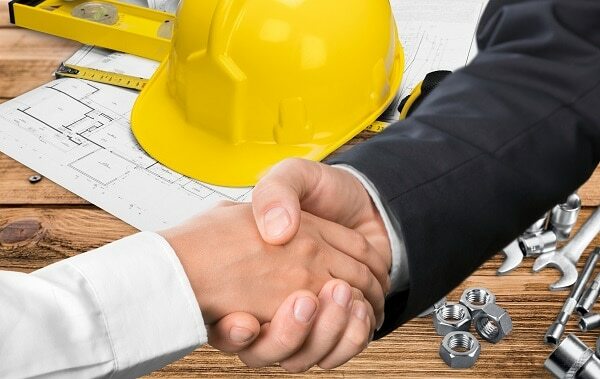 Talking to friends, family, and co-workers who’ve used the services of a particular contractor is an excellent way of gathering firsthand knowledge. They can tell you how the contractor worked in terms of adhering to the start and completion date, communication skills, patience level in answering questions and addressing concerns, maintaining a professional attitude, and the contractor’s use of safety practices at all times. Also, check Google reviews, Yelp, the company website and social media for feedback or reviews provided by customers. A professional contractor will be able to tell you what to expect regarding safety practices from the time they arrive until the job is completed. This includes such things as wearing proper attire, wearing safety goggles, using well-maintained equipment, supervision if an additional crew is involved, and safe clean-up procedures. Contractors must always be able to provide a customer with validation of the proper insurance that is up-to-date. Along with insurance, a contractor must have a current and valid license that applies to the job at hand. It’s important to remember allowing someone to work in your home who is not licensed and insured is unsafe as the contractor is not responsible for any damages. The local Better Business Bureau agency provides valuable information including customer reviews and comments, customer complaints, and current or previous legal action taken against a company or contractor. Do a search on the internet for the state agency that handles the issuing of contractor’s licenses as well as the city agency that provides permits for contractors. Both sites will have information about licensing requirements. State agencies usually have a register where you can look up the contractor’s license number and find out if it is current/valid. This is an important safety feature as you don’t want an unlicensed person working in your home. When it’s time to call a contractor, do your research and follow the above safety tips. 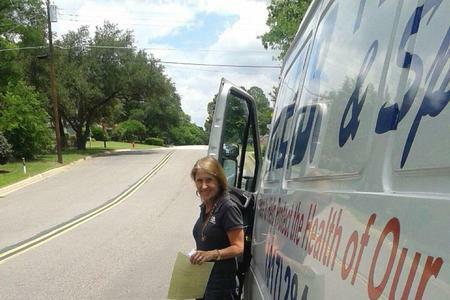 Contact a reputable company like HEB Plumbing & Sprinkler-Kathlyn Smith, based on positive reviews, a reputation of providing quality customer service, and one that has the appropriate insurance and license to ensure a safe environment for you and your home.